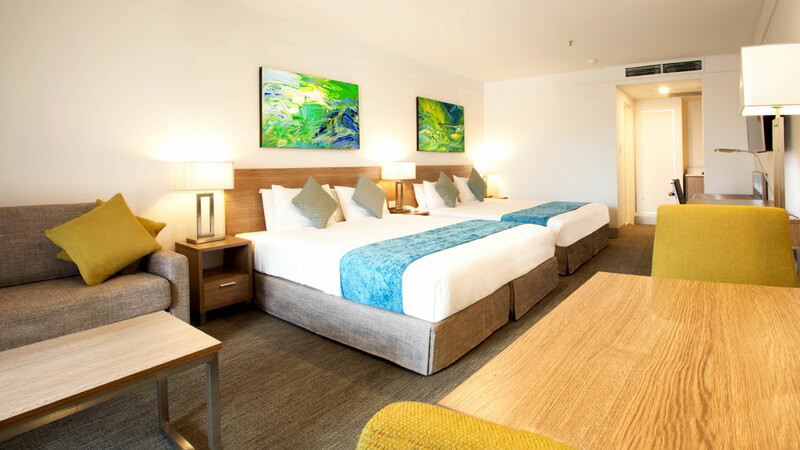 Book in advance and SAVE! 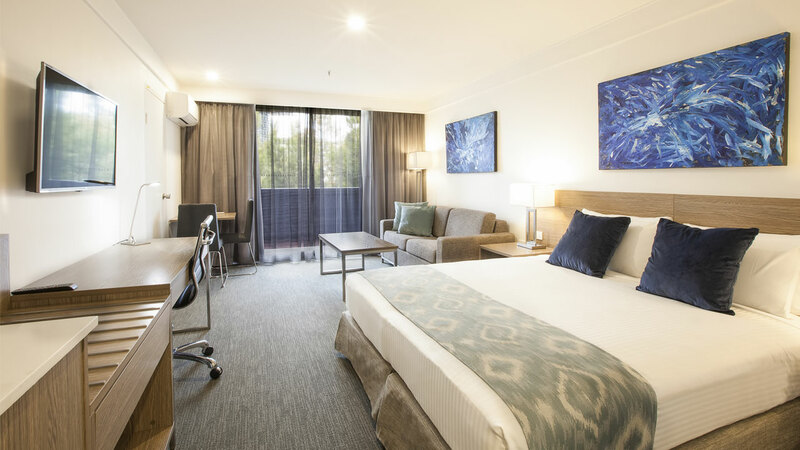 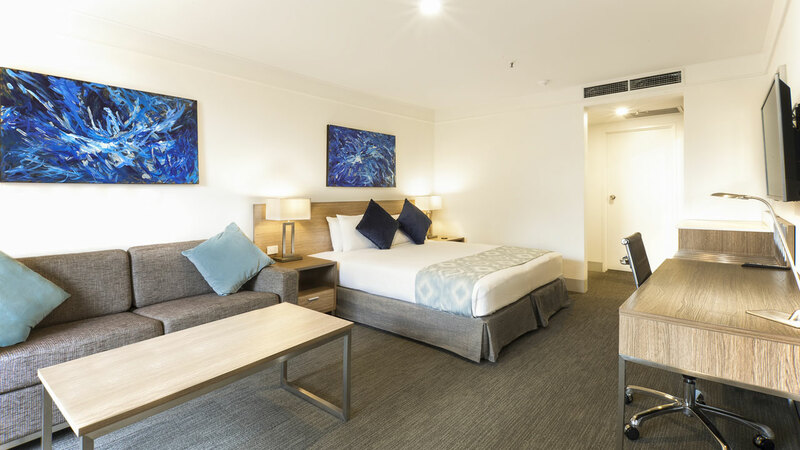 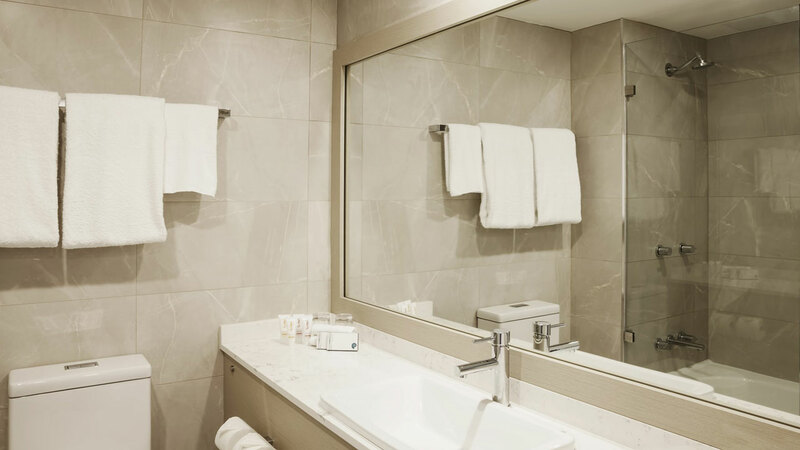 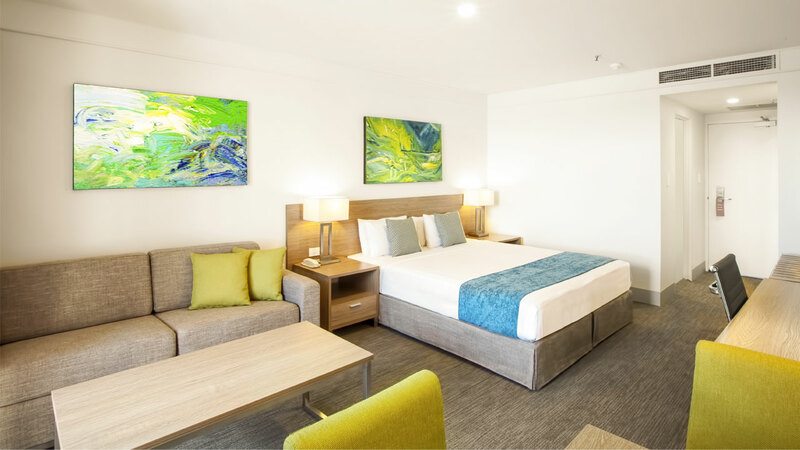 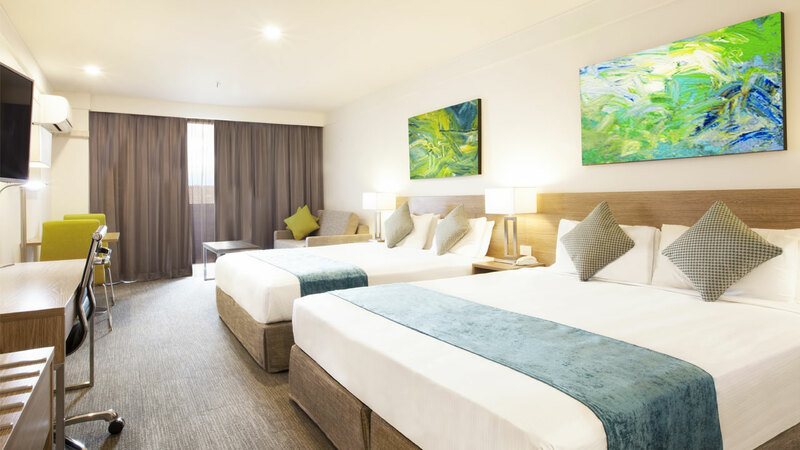 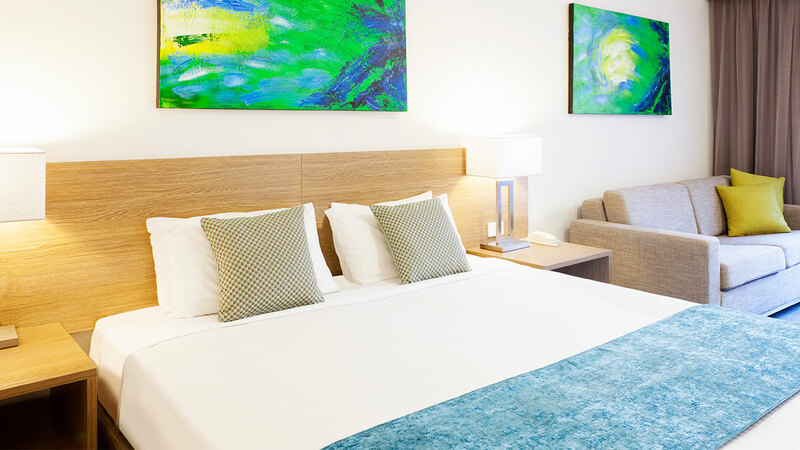 You'll save up to 15% when you take advantage of this Early Bird Hot Deal at Metro Aspire Hotel Sydney. 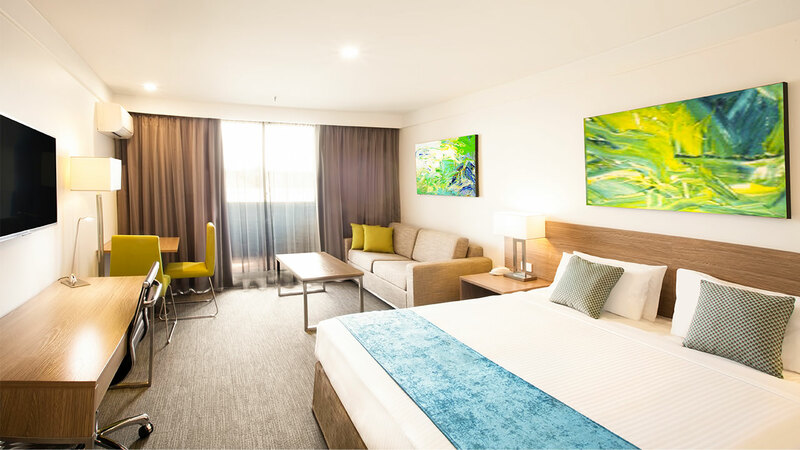 The further ahead you book, the more you'll save!